A lot of people get confused between what a townhouse is and what a condo is. The fact is that a townhouse CAN be a condo. The term condo is a referrence to a type of ownership not the layout or the floor plan which is what a lot of people assume. 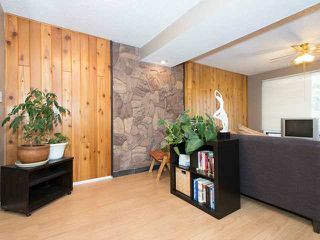 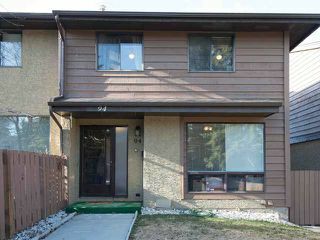 This townhouse in southwest Calgary for instance is a two storey home with its own driveway, a finished basement, 3 bedrooms and 2.5 bathrooms, laminate floors and a low maintenance backyard that is backing onto a green space. 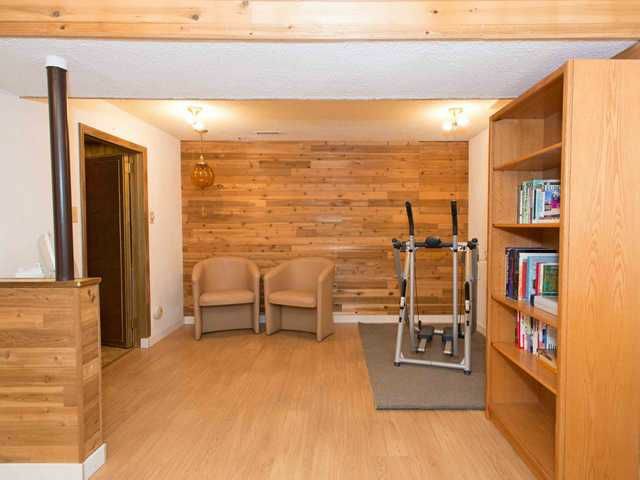 If you know anything about Palliser you should know that it is very close to shopping, major thoroghfares like Southland and Anderson as well as South Glenmore Park...which is a GREAT place to take the kids to run off some steam. 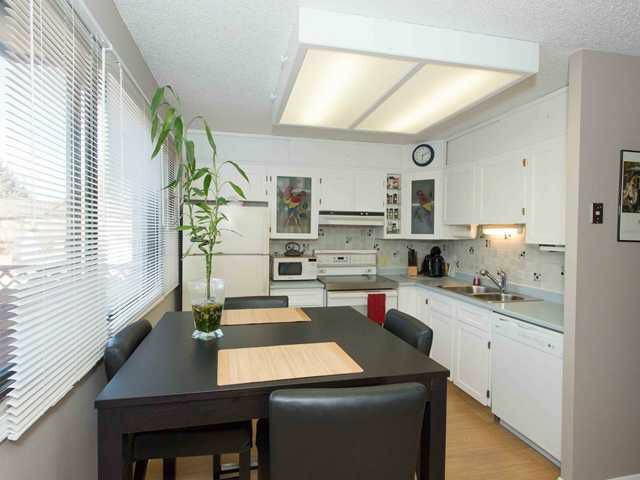 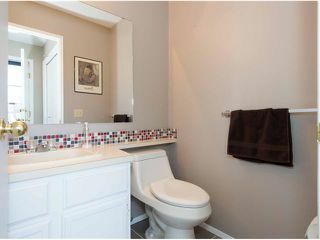 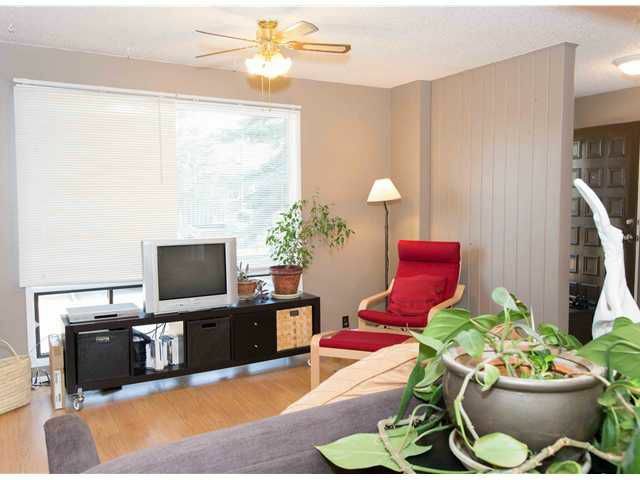 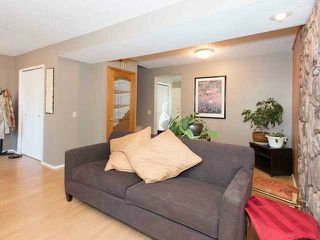 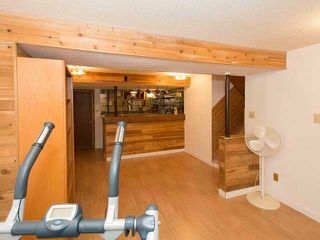 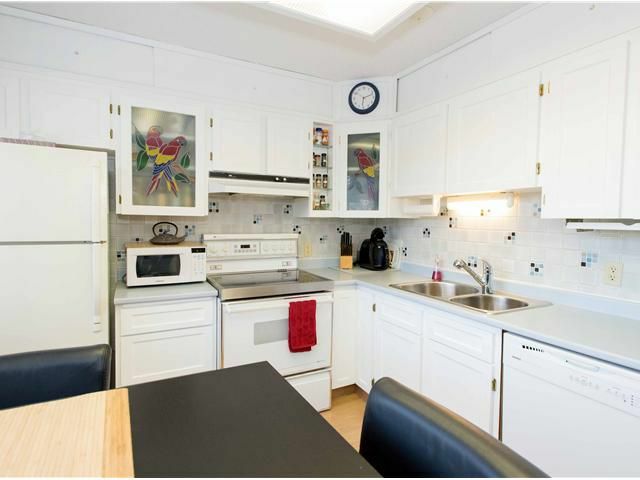 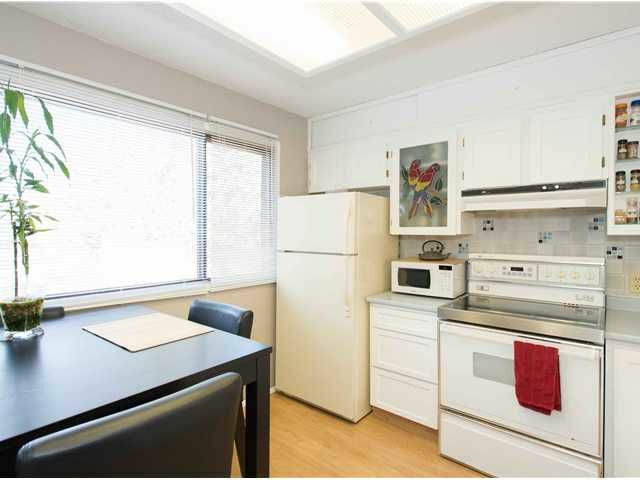 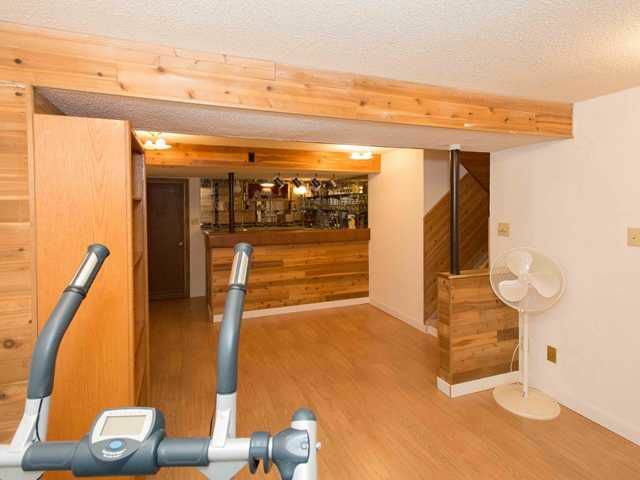 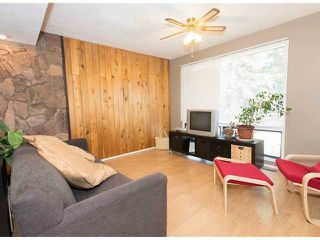 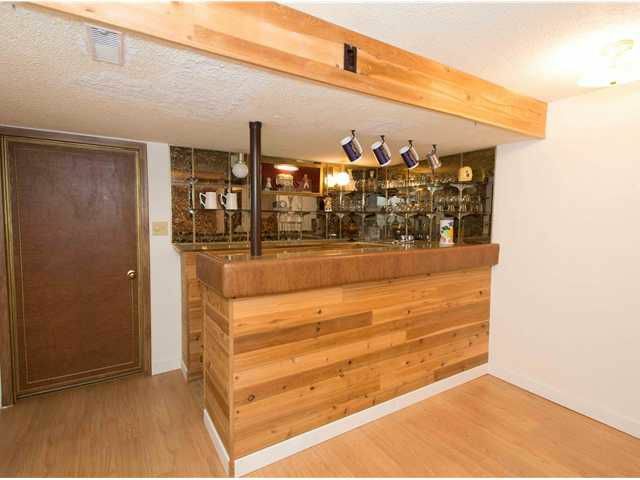 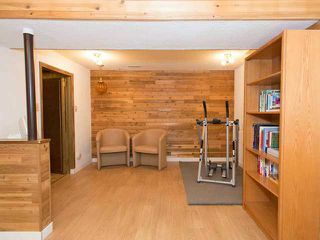 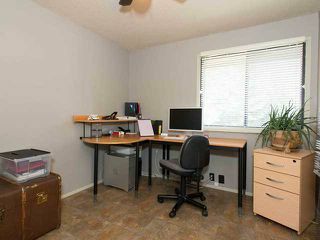 More information needed about this southwest Calgary townhouse that we are offering for sale? 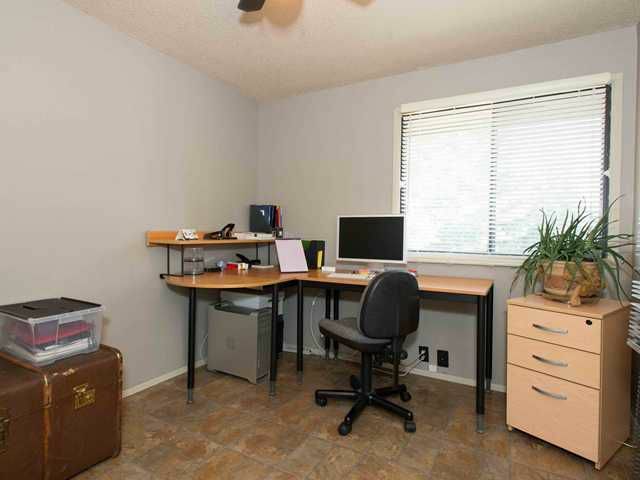 Call direct at 403-827-7527. 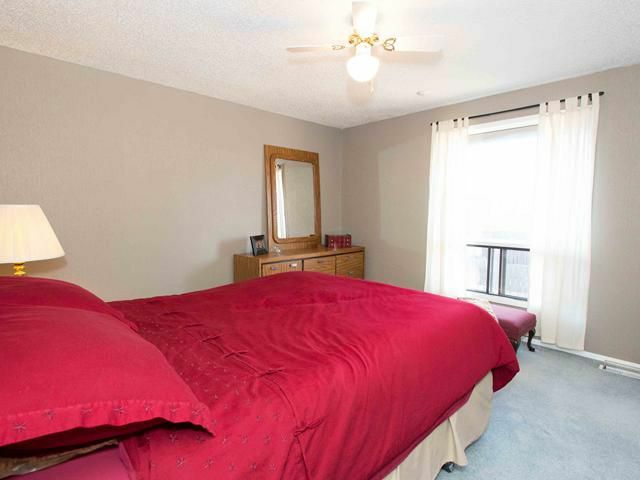 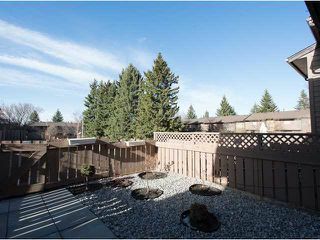 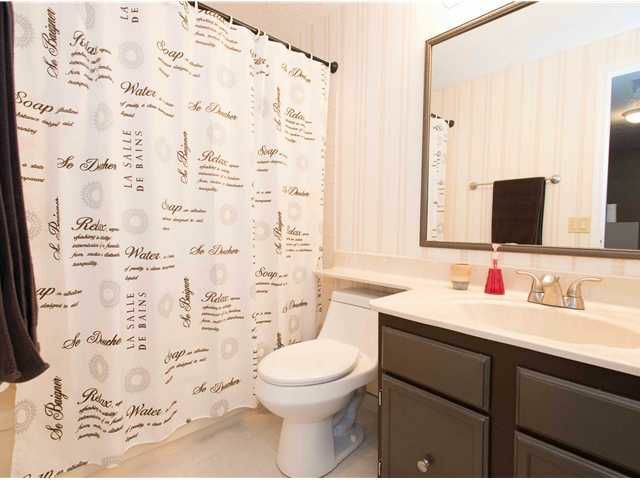 This Townhouse for Sale in Southwest Calgary is in the community of Palliser. 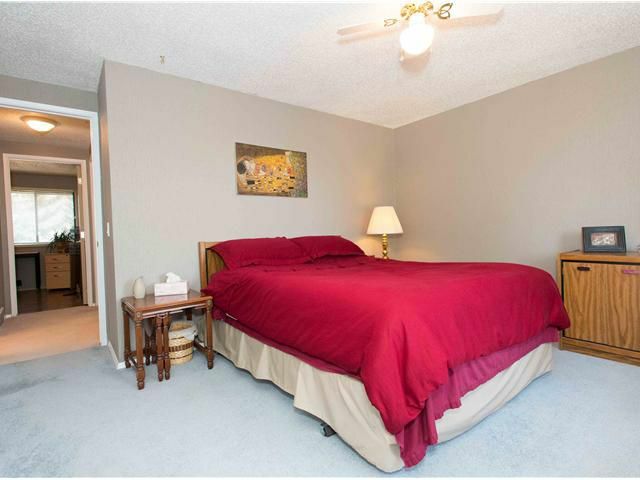 Palliser is very close to South Glenmore Park and the Glenmore Reservoir. 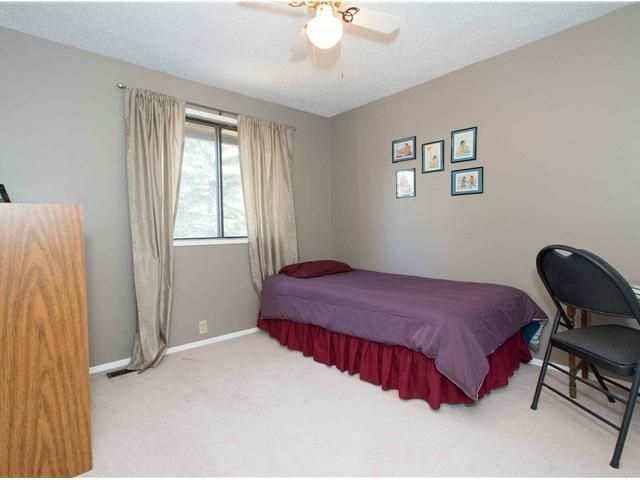 Oakmoor, the complex that this townhouse is located in, is close to shopping, southland drive, 24th Street, Anderson Road and all levels of schools. If you want more information on this Southwest Calgary Townhouse that we are offering for sale please feel free to contact me at 403-827-7527.